It’s Monday, so we’ve got another blog entry over at the Official Site for you guys this week, and I think it’s the most interesting yet. 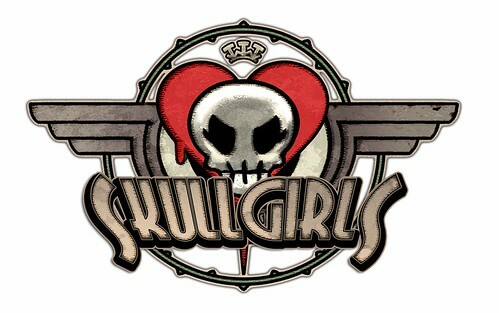 This week, designer Ian Cox discusses the different design philosophy behind Skullgirls single player AI. We’re trying something a little different, and I think you’ll find it make a lot of sense.